Medical aesthetics is not about making yourself look better by fixing a wrinkle, a scar or a pimple. It is a journey to make you feel better about yourself, building your self-confidence and self-esteem. 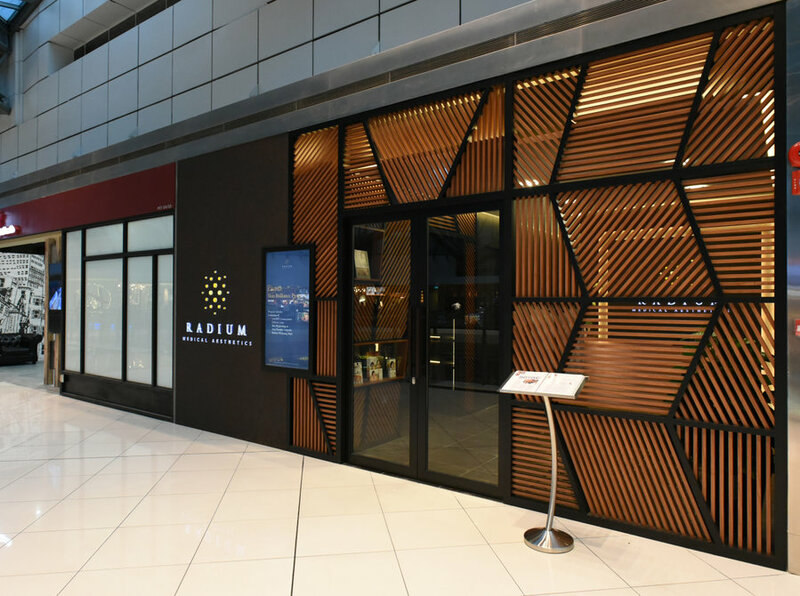 Our name itself: Radium - Latin for “Ray”, embodies our spirit and philosophy: to always give you our best, and illuminate the way for you to pursue confidence & exude radiance, both inside and out. 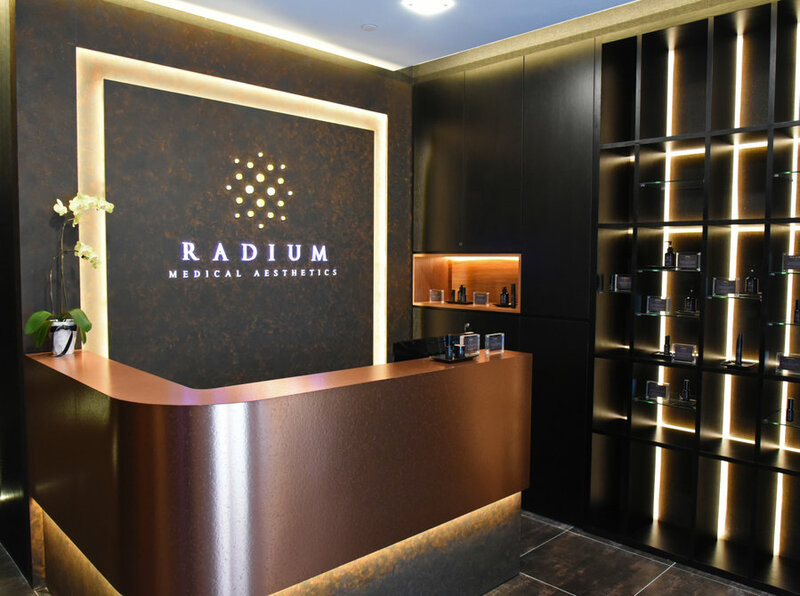 At Radium Medical Aesthetics, we aim to help you achieve a healthy balance of the mind, body and spirit that promotes a better quality of life.We help to invigorate you to make that change, through in-house proprietary medical aesthetic solutions, specially tailored to suit your needs. Medical aesthetic treatments we offer such as lasers, non-invasive skin-lifting, filler injections, botox, thread lifts and chemical peels are U.S. Food and Drug Administration (FDA) approved and/or Conformité Européene (CE) marked. We also offer medical facials and RadiumTM– our proprietary skin care range, both specially designed to work synergistically with your treatments and give you the best possible outcome you wish to achieve. Our experienced team of nurses and therapists is led by Medical Director Dr. Siew Tuck Wah. Dr. Siew has been practicing aesthetic medicine for more than ten years, making him currently one of the most sought-after doctors offering safe and effective medical aesthetic treatments. Dr. Siew has a keen interest in non-invasive medical aesthetic procedures for facial contouring and rejuvenation. We understand that many of our clients are looking for maximum results with minimum downtime. Ensuring positive results with your safety in mind is our priority. Pursue confidence – make it yours.